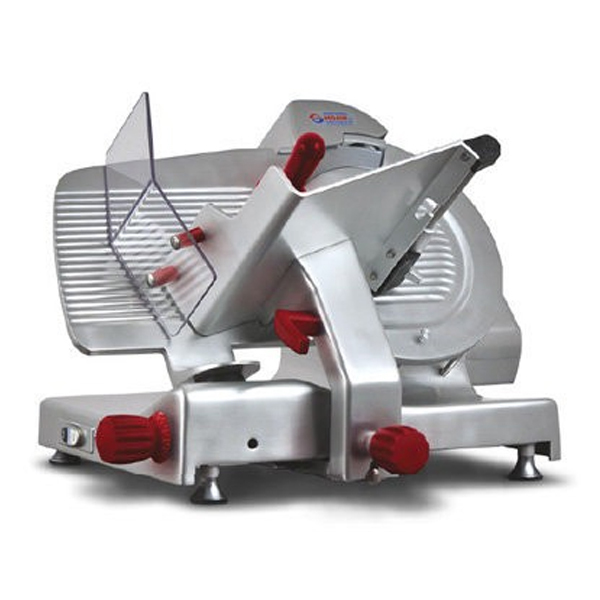 The gravity feed gear driven slicer has been designed to effortlessly handle heavy loads like cheese, bacon and meat that might cause slipping of a belt driven machine. 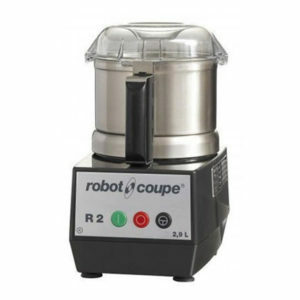 Manufactured from anodized aluminium with clean lines, the machine features a built-in sharpening head and blade ring-guard. 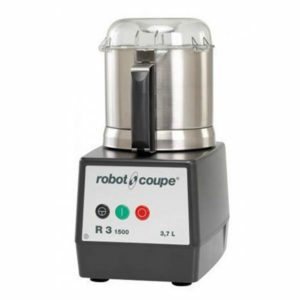 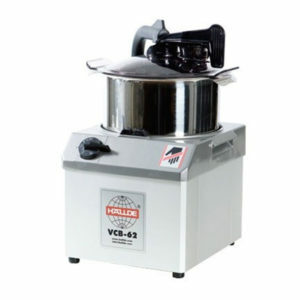 An ideal machine for high volume work required for large restaurants, supermarkets, delicatessen’s and butcher shops.